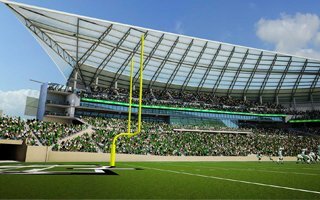 Construction is officially under way in Regina, expected to last until 2017. 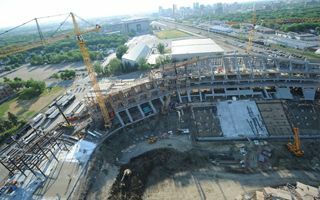 So far only excavation works will be carried out, but changes are hoped to come already in the summer. 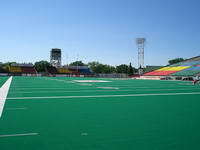 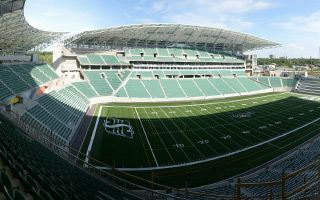 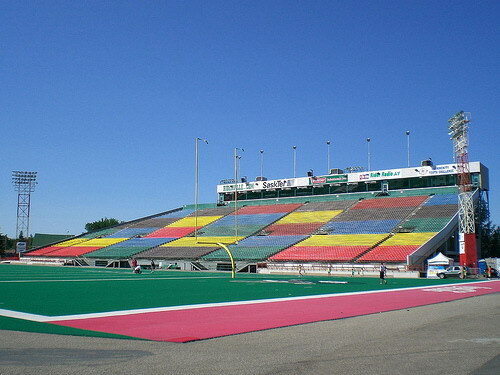 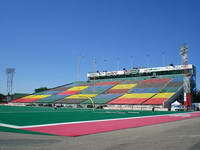 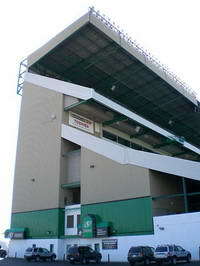 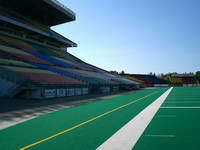 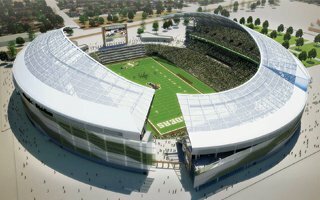 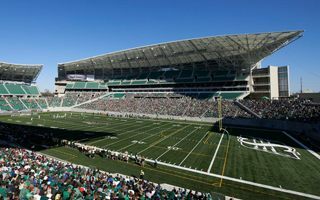 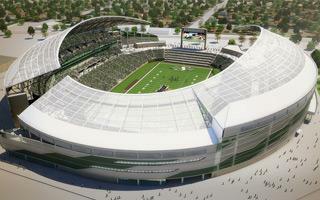 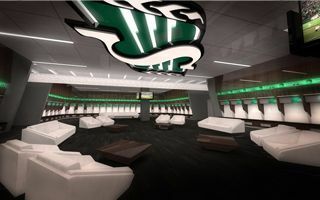 Considered crucial to the revitalization of Regina, the new stadium design was finally unveiled yesterday. Along renderings the new, quite familiar name was disclosed, starting the 20-year naming rights deal. 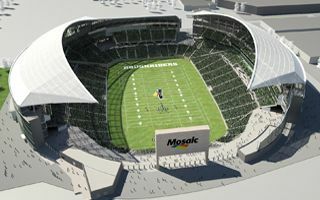 Before we know the final design, here are the first renderings of Canada’s latest stadium project, expected to break ground this year. 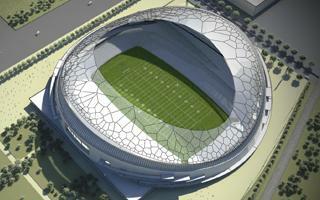 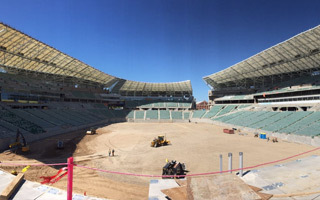 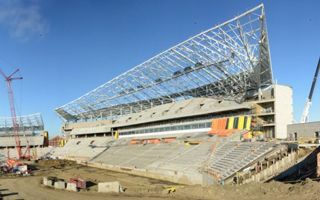 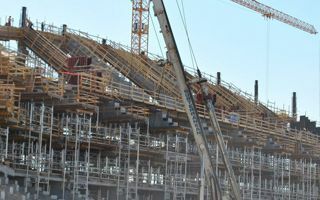 The price for 33,000-capacity ground is expected to reach $278 million.